I was a baker for the first eight years of my adult life. In the Spring of 1988, I was twenty-four years old and newly married. A month and a half after our wedding I became the manager of a full-line bakery here in northern New York. We sold a lot of different products. Donuts. Pastries. Muffins. Breads. Cakes. Pies. Cookies. This bakery was open twenty-four hours a day, seven days a week, three hundred and sixty-four days a year. We closed for Christmas. To say my introduction to running a business was a crucible is an understatement to put it mildly. My boss lived a hundred miles away. So I was on my own as a young leader, reorganizing and running a sizeable food business. Most of my employees were older than me. Not an easy task by any means. I learned a lot that first summer as we got the bakery in shape, increased sales, developed a wholesale clientele and stewarded employees. The hours were long and the kitchen always hot. Besides being the manager, I was the head baker, in baker’s whites every day. Those words have stayed with me for a quarter of a century. A class act. 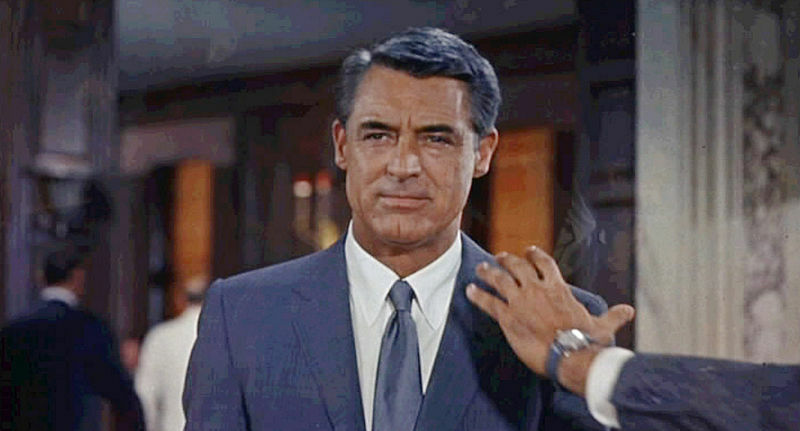 He was essentially saying, “Chris, you have to lead with your example.” Many people in recent memory have exemplified this kind of excellence in style and execution: Jacqueline Kennedy Onassis, Tony Bennett, Princess Diana, Derek Jeter, and Cary Grant (pictured above), to name a few. I remember the night Princess Diana died. A young and promising life came to an abrupt, tragic end on the streets of Paris as her driver tried to outrun vultures (that’s Greek for paparazzi). The news coverage over the next week was overwhelming as the world mourned this beautiful and tragic figure. I remember watching the royal funeral, her young sons now without a mother, Elton John singing a moving and updated version of “Candle In The Wind,” the hearse bearing her broken body strewn with flowers as she passed by the citizens of the realm to her final resting place. Lost in all the sorrow and news of the passing of the Princess of Wales was the death of another woman. Dynamite comes in small packages. 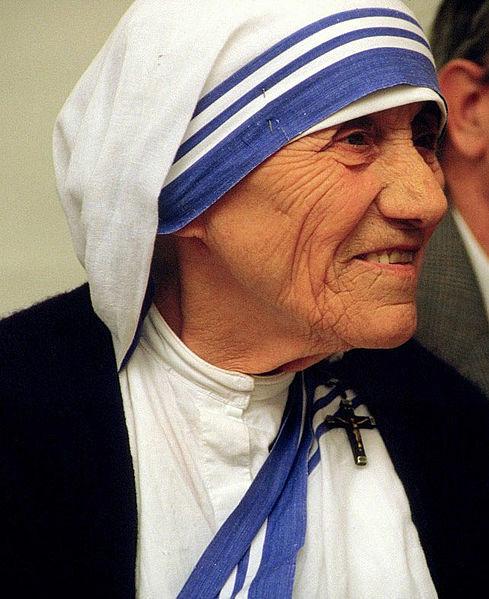 Mother Teresa was not five feet tall and changed the world through her love and care for the forgotten and destitute on the streets of Calcutta. She died the same night as the Princess. She too was royal. It is a tragic convergence of events where a truly great human being has died the same day as a celebrity or a world leader. CS Lewis died the same day President Kennedy was assassinated. The greatness of CS Lewis can hardly be exaggerated. A hero of mine, keyboardist Richard Souther, posted this quote this evening from Mother Teresa. I leave it with you.